The election of Donald Trump as the next president of the US has sent shock waves through many quarters, not least the mainstream media. In particular, it has brought into sharp focus the phenomenon of fake news and how it is spread on social networks. So, what is a fake news story? Who is writing them, and how do we recognize one? Is it really such a new thing? How have fake news stories managed to proliferate on the social media feeds? And what, if anything, can be done to prevent the spread of misinformation on social platforms, without curbing freedom of speech? In this episode, our presenter Laura Byrne is joined by Jeff Jarvis, a journalist, author and professor of journalism at City University of New York, and Mathew Ingram, senior writer at Fortune magazine. 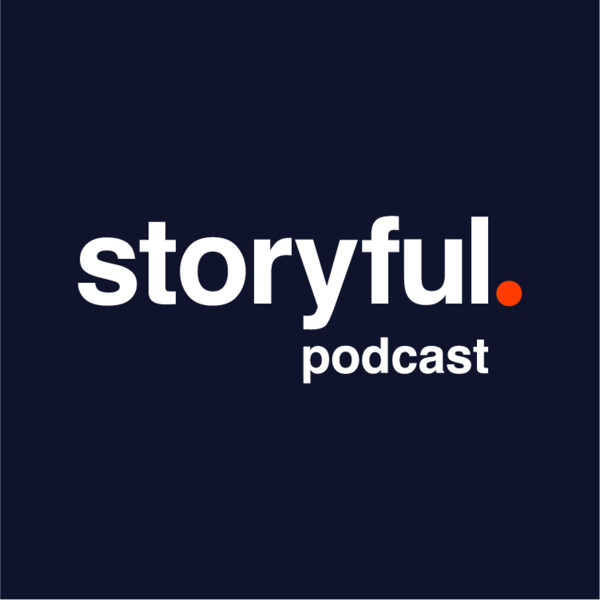 Also, from the Storyful team, we have our Head of News Mandy Jenkins and Director of News Joe Galvin. We hope to address these questions, and point towards some solutions.